Insure your future Our best policy is service. Reynolds Insurance was founded on June 10, 1974 by Paul M. Reynolds. Paul, a native of Berea, KY, was awarded a football scholarship to Kent State University, where he played from 1968-1970. After an injury, he transferred to Morehead State University and received his B.S. in Business and Accounting. His father in law was an insurance agent and invited Paul to join his agency in Columbus, OH. 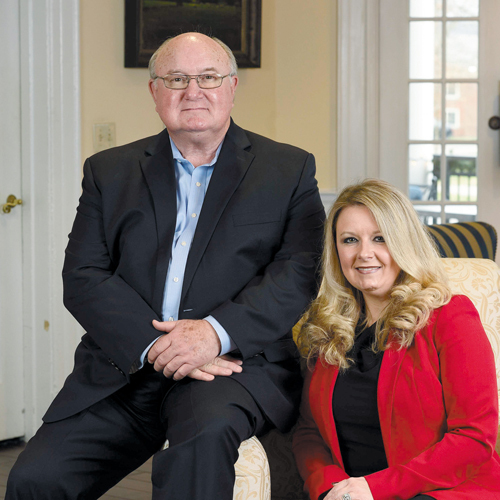 After completing a one year internship with the Buckeye Insurance Company in Columbus, OH, Paul decided he wanted to go back to his hometown in Berea, KY to start his own agency, thus forming Reynolds Insurance Agency, Inc. In 1980, he decided to open a second location in neighboring town Richmond, KY. 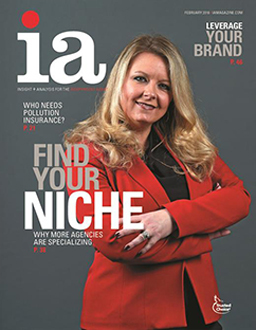 Both locations staff only licensed insurance professionals and service property and casualty insurance and bond needs as a Trusted Choice Independent Insurance Agency representing top national carriers. With our several qualified providers to choose from, you will be sure to find the right coverage you need for any point in your life.